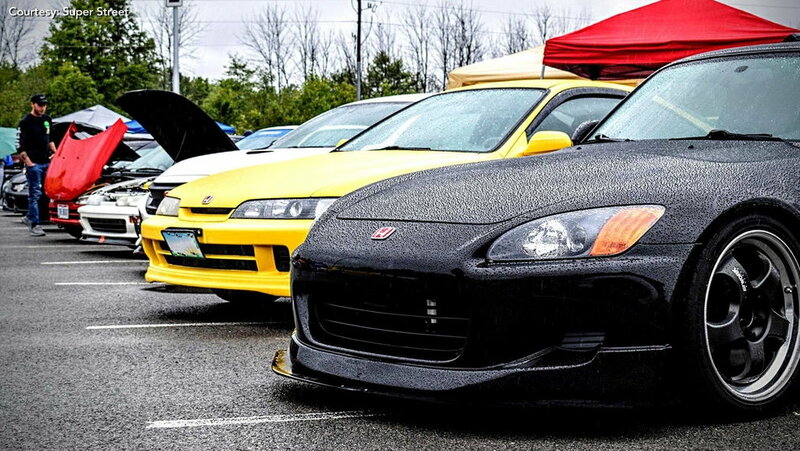 Despite the less than desirable weather, the 2018 Eibach Meet Ohio was out in full force and featured some epic Honda builds. Here are some highlights for you. Renault in the USA - Would it work?